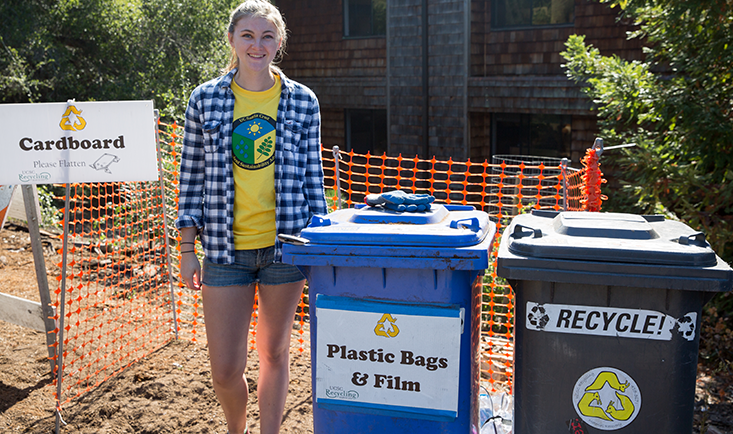 Explore sustainability at UC Santa Cruz! The Sustainability Office and UCSC Campus approach this broad field through various Initiatives. Click on a link at left to discover more!